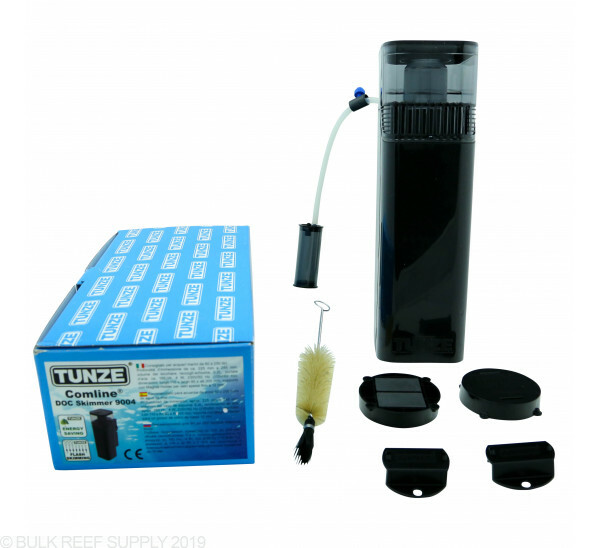 We have really liked the Tunze Comline skimmers due to their small form factor and their ability to adapt to many different systems. 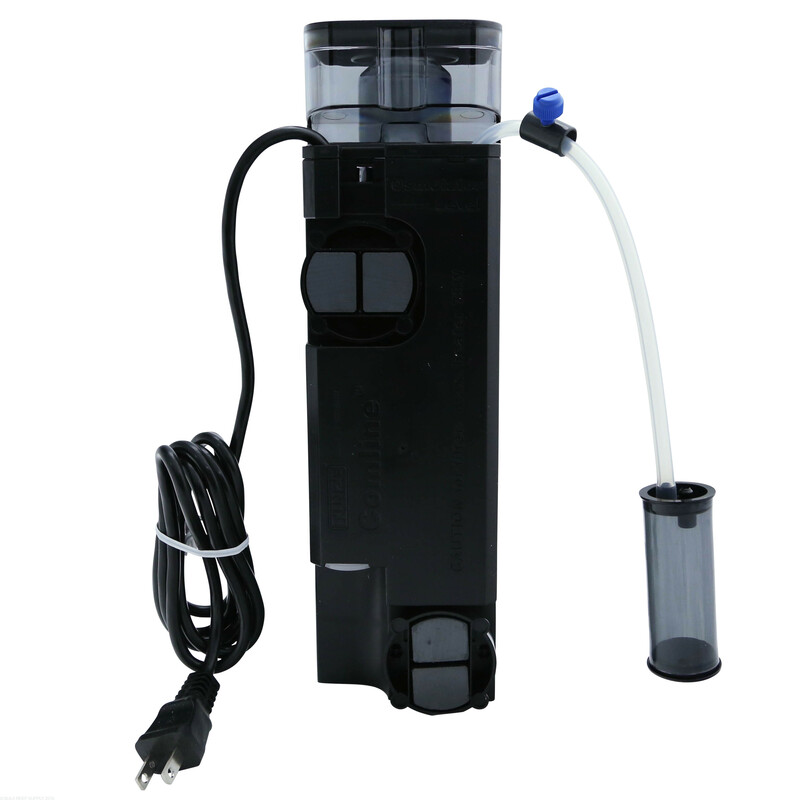 With AC pump and DC pump models available you can choose the skimmer that works best for your system. 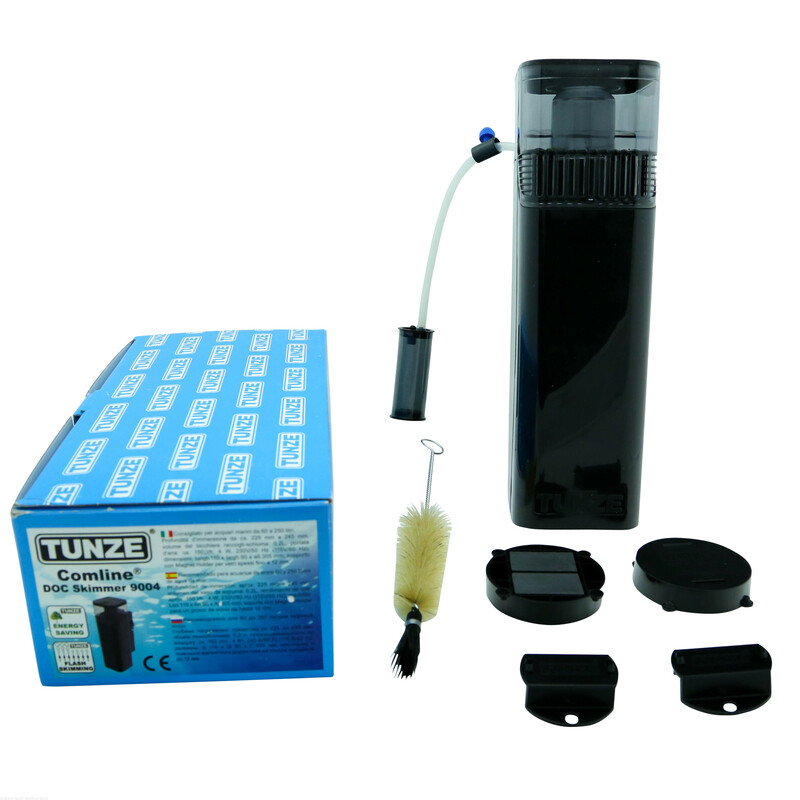 The Tunze Comline DOC skimmer utilizes Tunze's "Flash Skimming" principle. 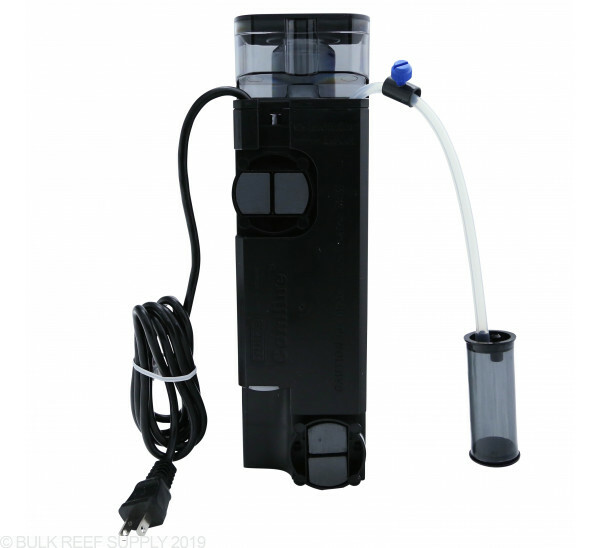 The skimmer is quiet and generates a very large volume of small bubbles for efficient skimmer operation. 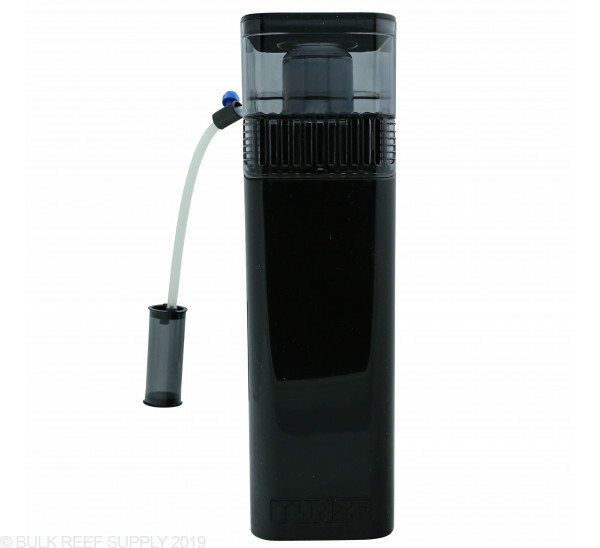 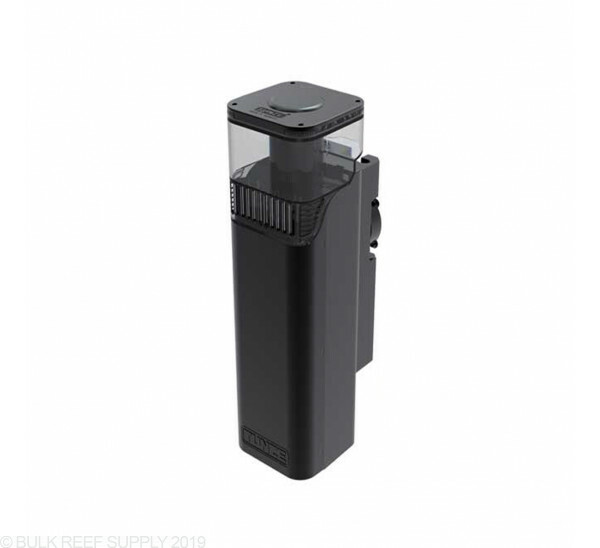 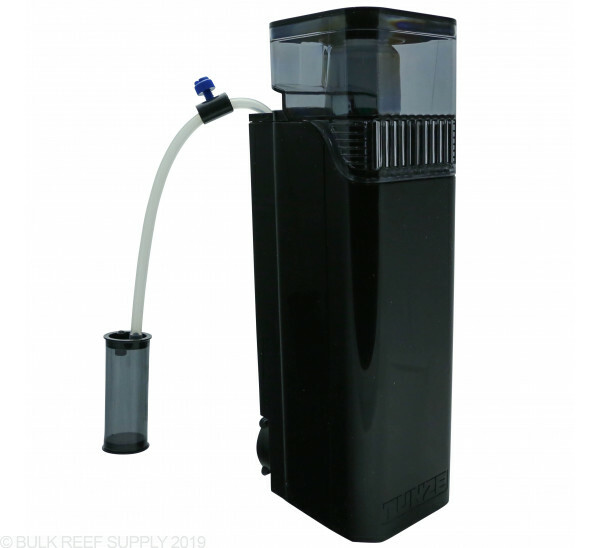 It operates stand-alone without needing any additional equipment (feed pumps, etc) and mounts to the tank via a convenient magnet holder strong enough for glass up to 1/2" thick. 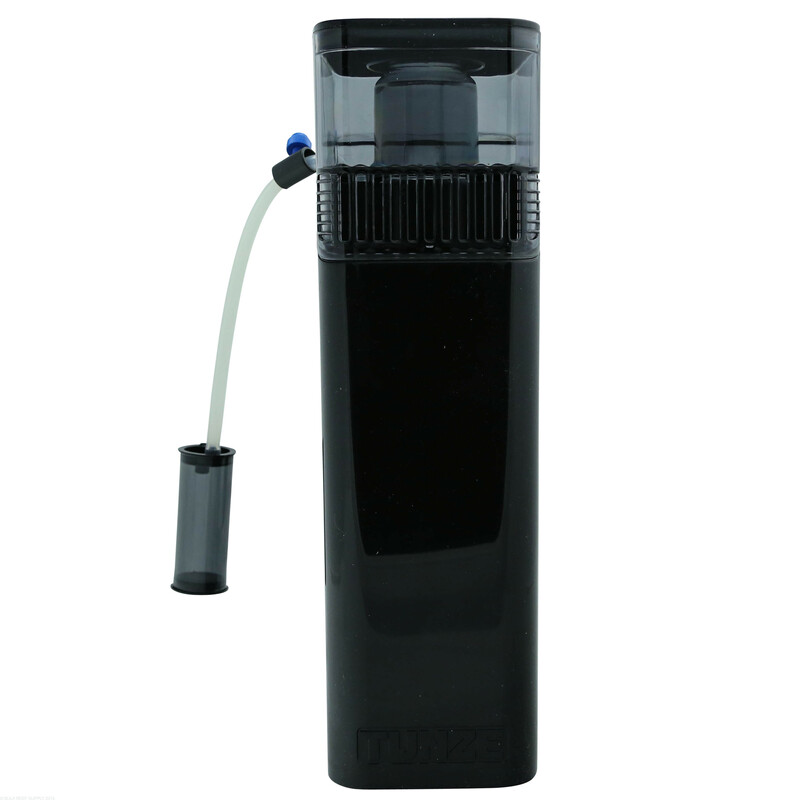 The TUNZE® Foamer generates large volumes of fine air bubbles with a diameter of .0039 to .011 in. 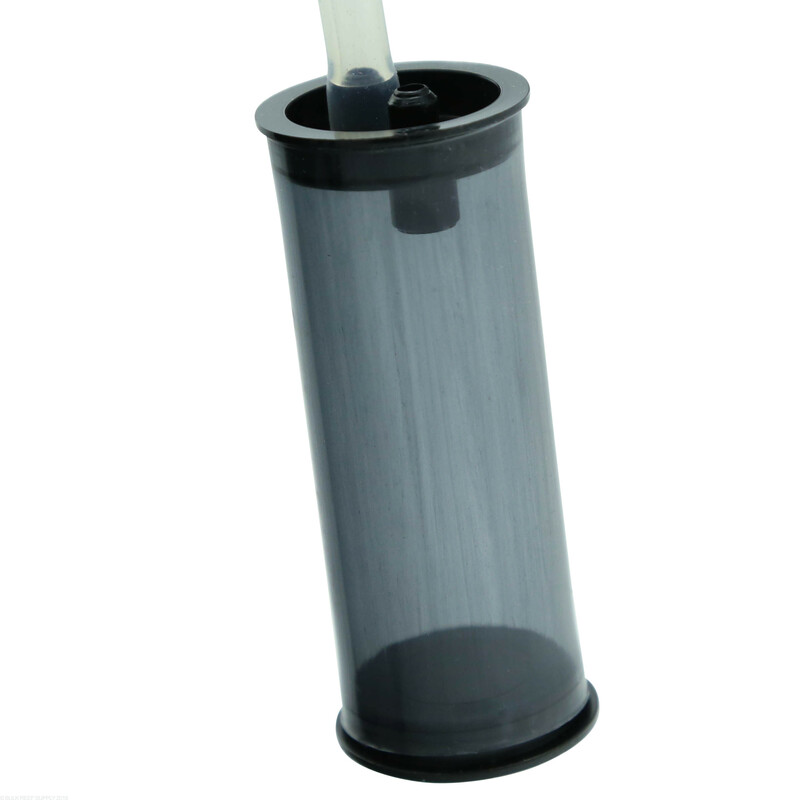 (0.1 to 0.3 mm) On the surface of the air bubbles, pollutants such as protein, cellulose, dead cells, etc. 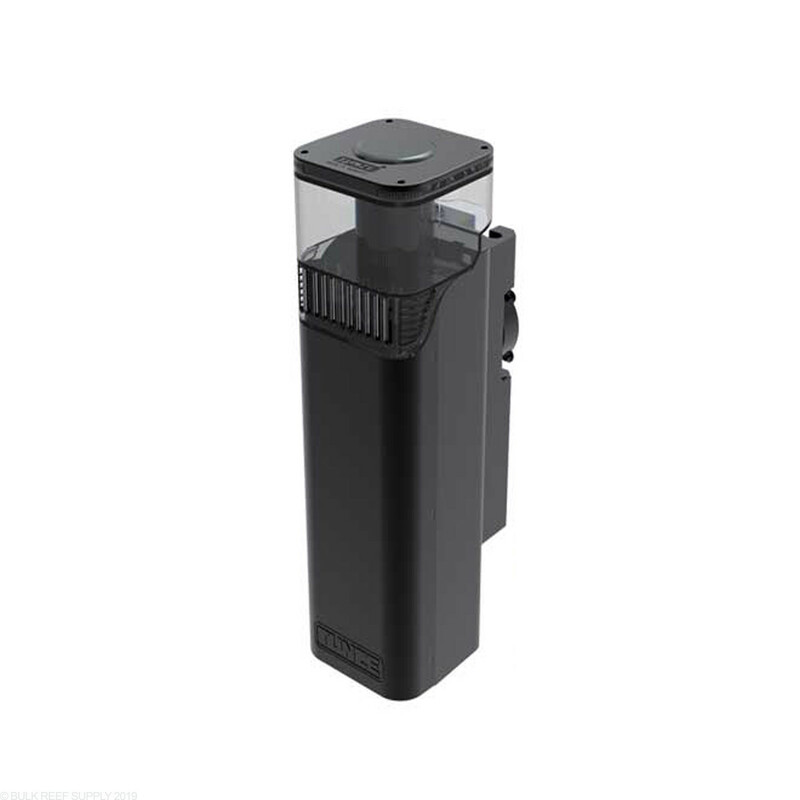 are adsorbed immediately. 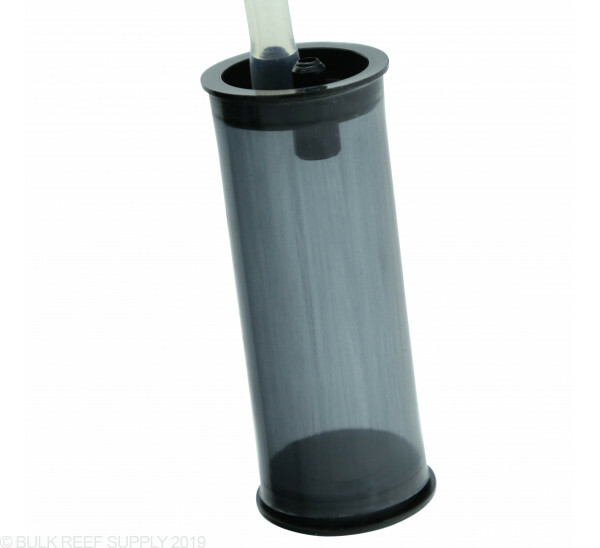 The water/air mixture expands and stabilizes in the skimmer cup reactor, the water returns to the aquarium, and the protein-loaded air bubbles spill over into the skimmer cup. 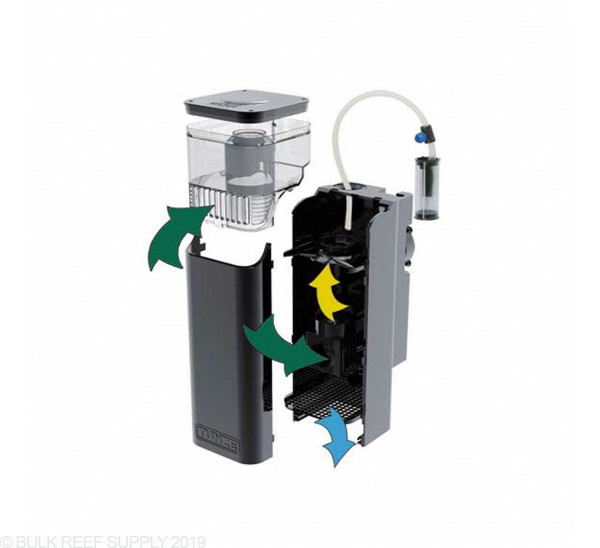 The patented anti-overfoaming system intermediate chamber prevents the skimmer from over foaming and controls the skimmer performance, depending on the water level and organic load. This “flash skimming” principle, compared to large skimmers with long contact time, is obtained because the substances adsorbed by the air bubbles are not released again, thus they don‘t return to the aquarium water.